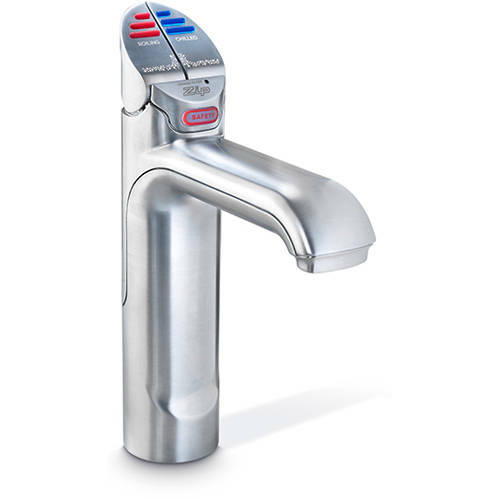 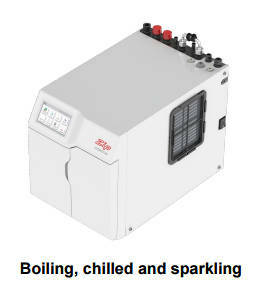 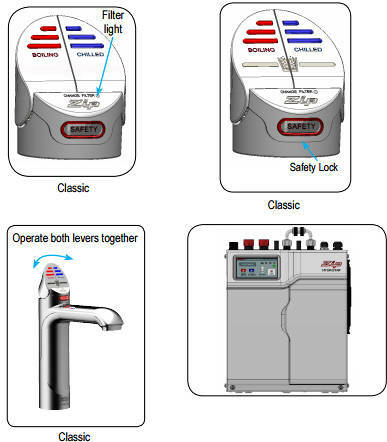 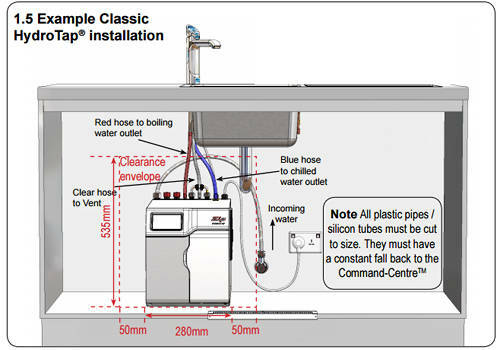 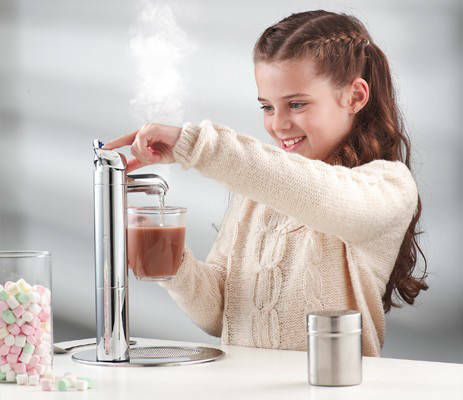 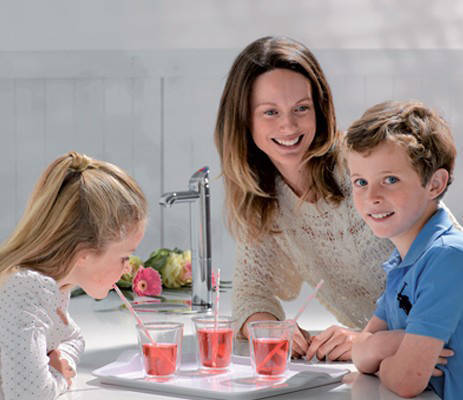 Zip G4 Classic > Filtered Boiling Hot & Chilled Water Tap (Brushed Chrome). G4 Classic HydroTap. 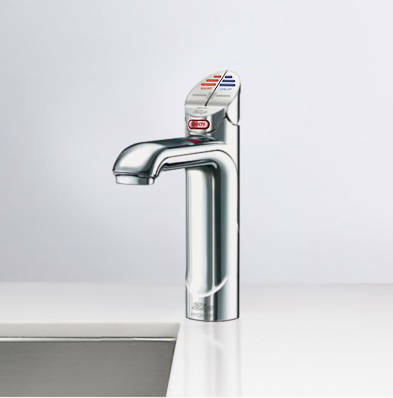 Kitchen tap in brushed chrome with filtered boiling hot and chilled water.